Rubber keypads can be high profile and provide excellent tactile feel while boasting reliability and durability in the most rugged environments. Sigma 6 Electronics services many industries for their rubber keypad needs. Still trying to figure out if a rubber keypad is best for your application? Check out our resources to make an informed decision. 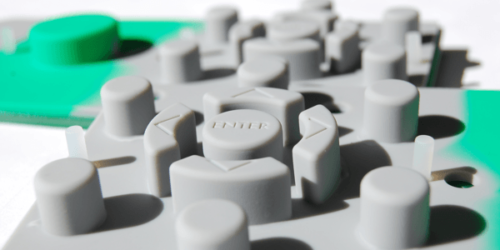 Or contact us and let our skilled engineers help design the perfect rubber keypad. Not sure where to start? 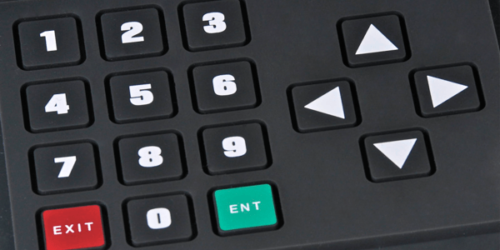 Our design guide goes over many of the design considerations when building a Rubber Keypad. 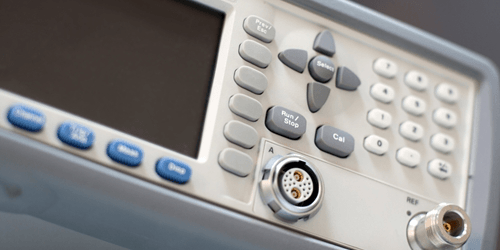 From web measurements to actuation force our guide will get you started. 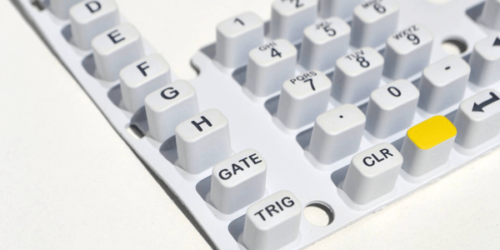 Not sure if a Rubber Keypad is right for your application? Check out the Construction and Advantages guide to refine what application best suits your product. Or contact us for individualized assistance!